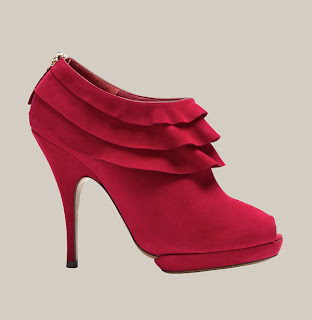 Frills are back for fall! Yay! 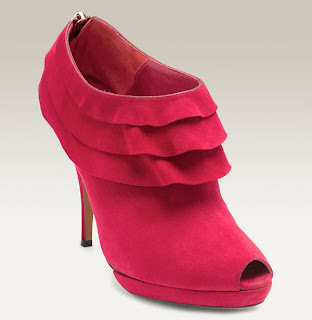 I am drooling over these lovely hot pink booties! So am I! What a DELICIOUS and SWEET SOLE!! !